The soundtrack of my youth was illustrated by Storm Thorgerson. 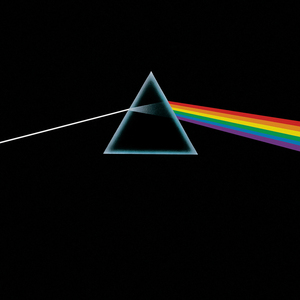 I cannot listen to Darkside of the Moon without seeing the prism. Just one bar of Wish You Were Here conjures visions of the burning man. 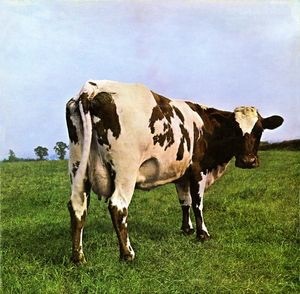 The same is true with Animals, Atom Heart Mother, and non-Floyd greats by bands like Led Zeppelin, Black Sabbath, Alan Parsons, Phish, and many, many others. When I hear the tunes, I see the album art. Music stores are the galleries that display his work. The images fill our iTunes libraries with art that reminds us of what we were doing the first time we listened to these iconic albums. A part of the music died with him.